Jakob has, over the last week, found time to try out the long awaited and very exciting Adidas Nitrocharge 1.0, and we are now ready with a review of the engine. Is the new Nitrocharge really able to take your game to the next level? Find out right here. 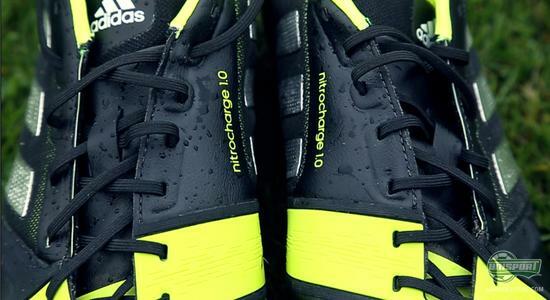 It is one of the most exciting news of the year when the Germans from Adidas revealed the new Adidas Nitrocharge 1.0, which is aimed at the engine of the team, who works harder than anyone else during the 90 minutes on the pitch. 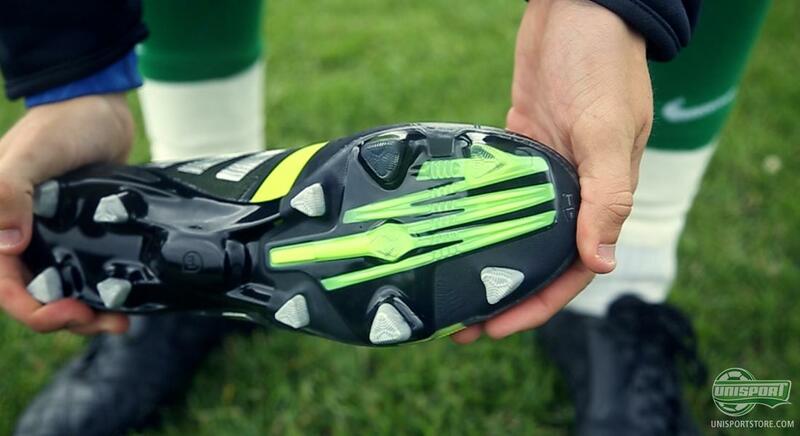 The Nitrocharge has gotten it's very own silo, and with a list of the latest technologies, Adidas believe that they have developed one of the world's best football boots for the hard-working footballer. 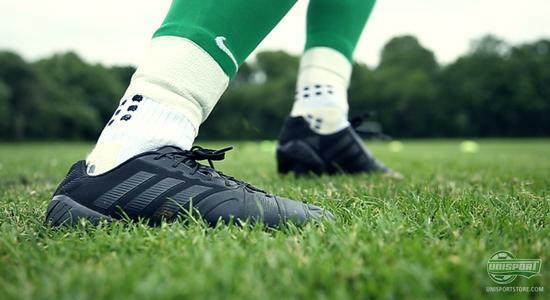 Do you think the boot will be able to take a spot on the very competitive boot market? 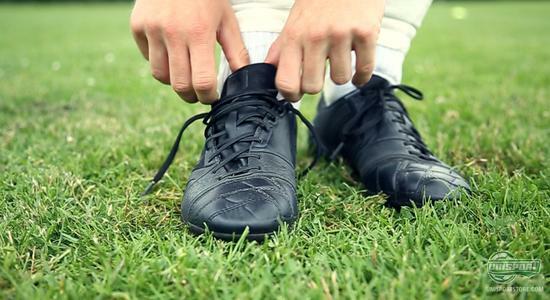 We can, already now, confirm that the new boot has gotten a very good start on the feet of some of the biggest stars, including Dani Alves, Manuel Neuer, Ezequiel Lavezzi and Javi Martinez. With such a line-up of players, we must say that the boot already displays a nice and inclusive range of hardworking players, who are looking to benefit from minimal loss of energy. One of the most central components of the engine is the brand mew Energysling, which runs across forefoot in order to keep the foot in place and avoid sliding about in your boot, hereby benefiting from maximal power transfer. The result is maximal energy reach, which is also the key focus of the boot. But is the Energysling as good as it sounds, and how about the comfort? The short answer is, that the Energysling gets the job well done. 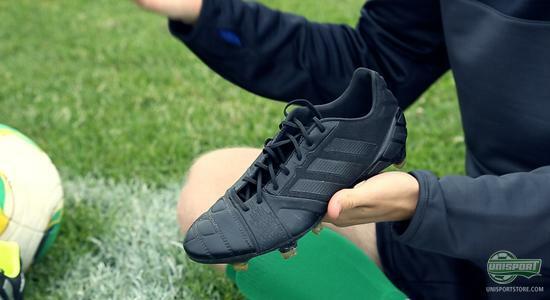 The slightly longer answer is that Adidas have managed to deliver a technology, that also works on the football pitch, as it keeps your foot in place without lowering the comfort level. Are you also curious as to how this is even possible, then please come along and check out Jakob's review. But without proper acceleration and pitch grip you will not get far, which brings us to another key component of the engine, the Energypulse, which ensures that you will have good acceleration when travelling forward, and not only just when you are changing direction. 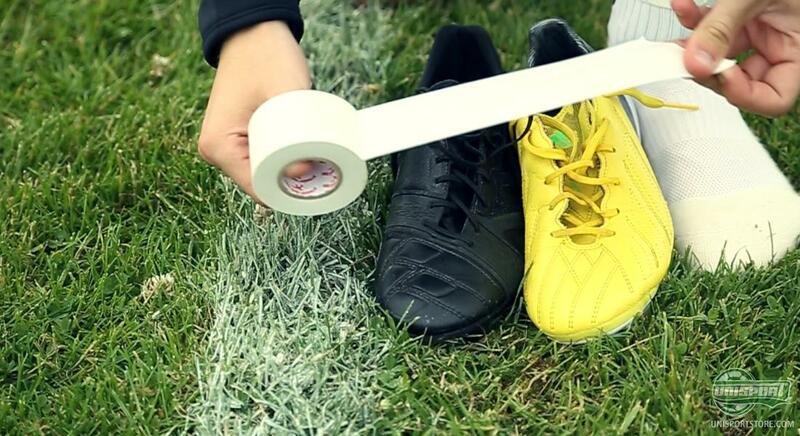 But can the Nitrocharge really provide you with additional energy when travelling forward on the pitch? Jakob will provide you with the answer in his review to which you can find the link in top of this article. 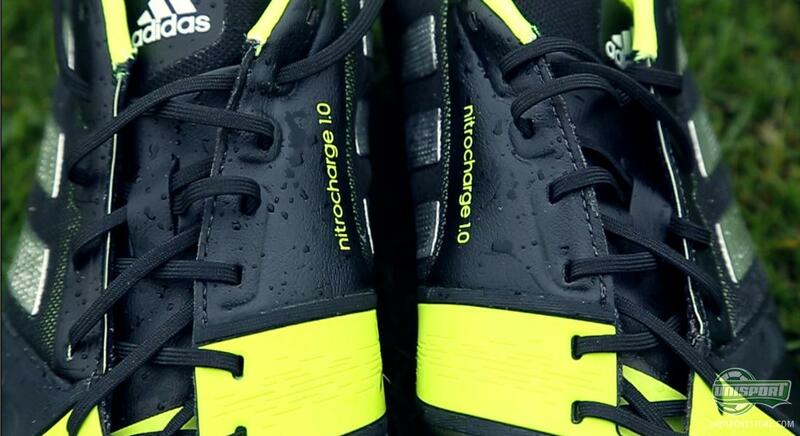 Does the Adidas Nitrocharge 1.0 sound like something for you? Then you can order your own pair right here. The new Adidas Nitrocharge 1.0 is one of this years most exciting new launches, and we have been looking forward to a review of the boot. Are you also going to try out the new technologies? 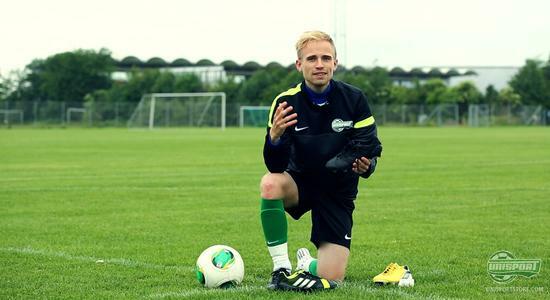 And do you think that the boot is able to provide the engine of the team with more energy? Feel free to share your comment here, as well as on Facebook and Twitter.